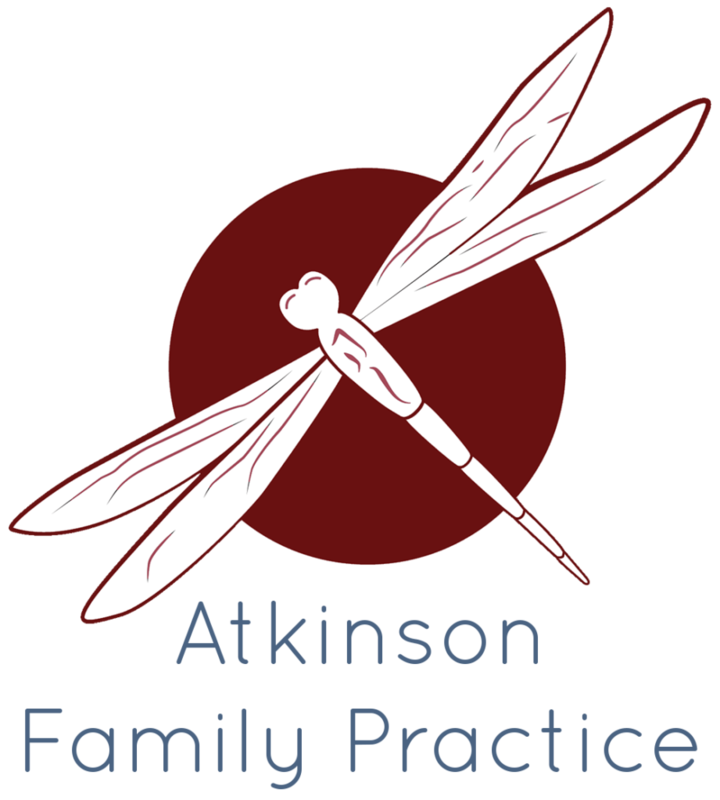 Earlier in the Summer of 2018, Atkinson Family Practice (AFP) achieved the prestigious status of becoming a certified Patient-Centered Medical Home. A medical home is best described as a model or philosophy of primary care that is patient-centered, comprehensive, team-based, coordinated, accessible, and focused on quality and safety. In order to offer comprehensive and coordinated care, a medical home must be accountable for the majority of every patient’s physical and mental well-being. Here at AFP, our stellar team of primary-care providers work in conjunction with a nutritionist, behavioral health therapists, and physical therapists to benefit the unique needs of the patient. Some of the exciting areas at AFP that are beneficial to our patients well-being include Functional Medicine, exercise classes, and Transcranial Magnetic Stimulation Therapy (TMS Therapy), which has been very successful for patients suffering with depression. All of these programs are offered under one roof saving our patients time having to go from place to place, allowing AFP to work in collaboration in the patient’s best interest. To be a patient-centered medical home, a practice must provide health care that is relationship based between the practice and the patient. An example of a medical home providing patient-centered care is a practice who is actively supporting patients in learning to manage and organize their own care. AFP continuously offers classes that are covered by most insurances along with various consults. Some of the classes includes an adult sleeping class, exercise classes, and various nutrition classes. To learn more about AFP’s classes, visit this link to our services page to find out more information. A practice must offer accessible services, this may include offering shorter waiting times for urgent-care needs with enhanced in-patient hours. Along with urgent-care, a medical home must offer 24/7 access to health needs. Here at AFP, we offer various services to meet this requirement including a provider who is on call outside normal office hours, along with televisits in which AFP can meet with you without having to leave your home in some cases. To access our urgent care hours, just simply drop-in on Saturdays from 10am-1pm. To access our on-call provider, simply call (413) 549- 8400. A practice must also demonstrate safety and quality, meaning that they must commit to improving and implementing evidence based medicine and clinical decision support tools. Here at AFP, we are committed to quality improvement and the use of data and health information technology. Along with other tools to assist patients and families in making informed decisions about their health. For example, in 2018 our practice identified all of our patients with persistent asthma and by using a documentation tool called the Asthma Action Plan. Our practice was able to work closely with patients who have asthma to design a care plan specific to that individual patients asthma care. Such plans improve the quality of care for patients by involving them in their own personal care, ensuring quality and safety for our patients. What makes us different from others? As a patient centered medical home, we see the big picture. If you need medical support, we are here as your guides, whether that support is in our building or at another location. Our practice emphasizes a team based approach led by your primary care physician. This team reaches across all areas of the healthcare field so you are covered from yearly check- ups and prevention, to chronic care, acute care, and physiological wellness. This approach not only saves you time and money, but it gives you peace of mind that you are taken care of, 24/7. Agency for Healthcare Research and Quality. “Defining the PCMH.” AHRQ, Agency for Healthcare Research and Quality.